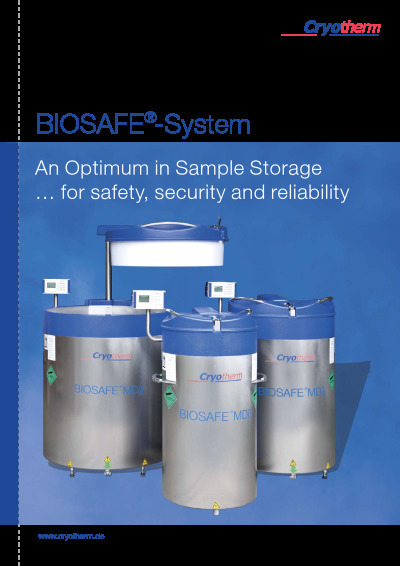 Directory Listing - Cryotherm Inc. 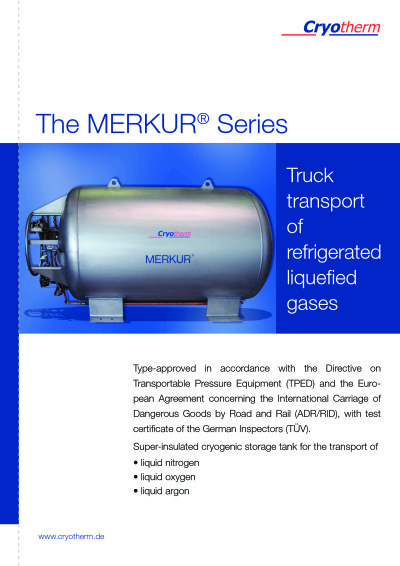 These gases are used in many different industries, such as chemical industry, medicine, foodstuffs, research, biotechnology and aeronautics industries. 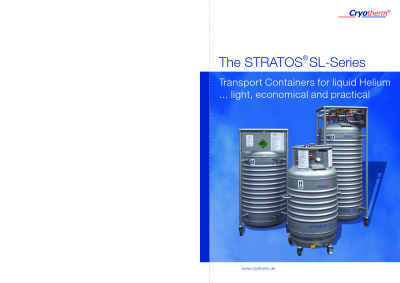 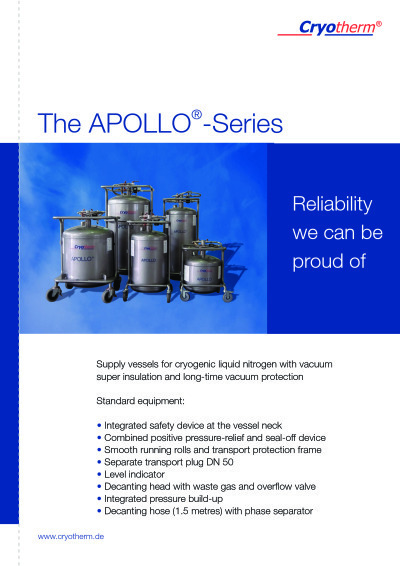 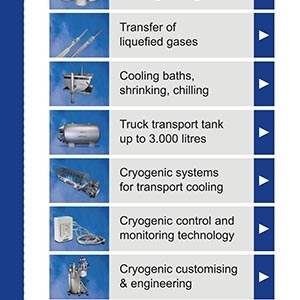 Applications and solutions include preserving and storage of biological samples, design of cryobanks, equipment for cryopreservation, storage and transport of liquid nitrogen and liquid helium, transfer of liquid gases (LIN, LHe, LOX, LAr, LH2, LNG), multi-channel pipes for LHe, cooling baths (shrinking, chilling), closed-loop system (cooling at 65K), truck transport tanks up to 3,000 liters, cryogenic systems for transport cooling, cryogenic control and monitoring technology, cryogenic customizing and engineering, 24/7 after-sales service.